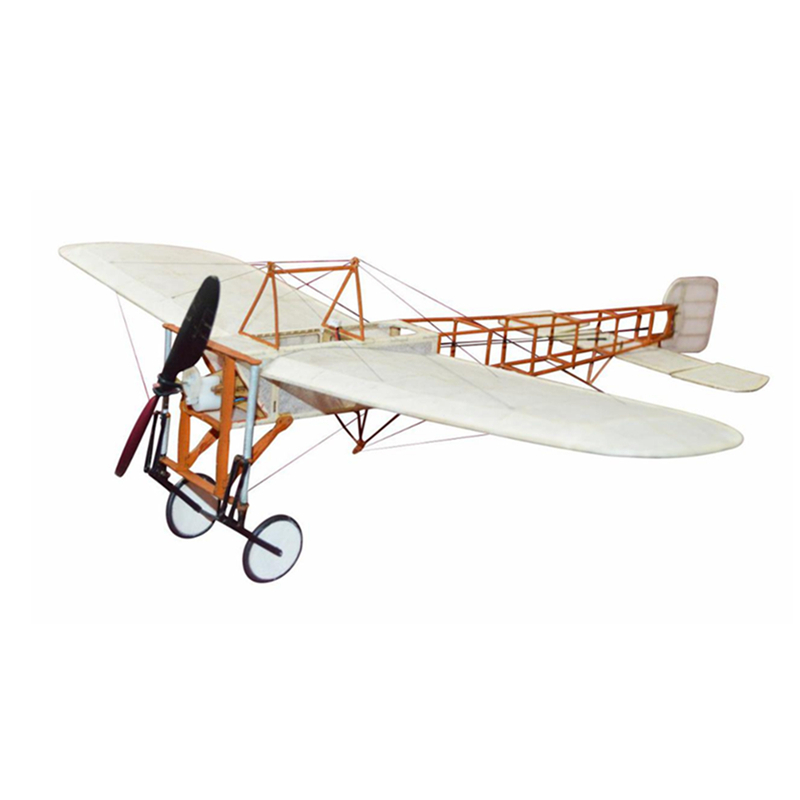 Фото галерея Блеріо XI, The Blériot XI is a French aircraft. 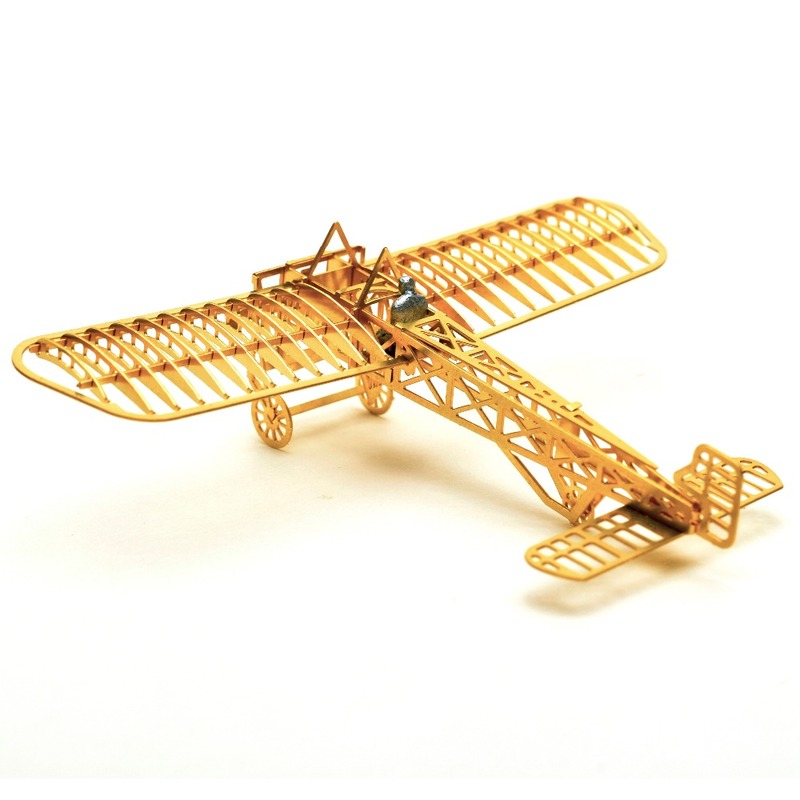 The first example was used by Louis Blériot to make the first flight across the English Channel in a heavier-than-air aircraft on 25 July 1909. 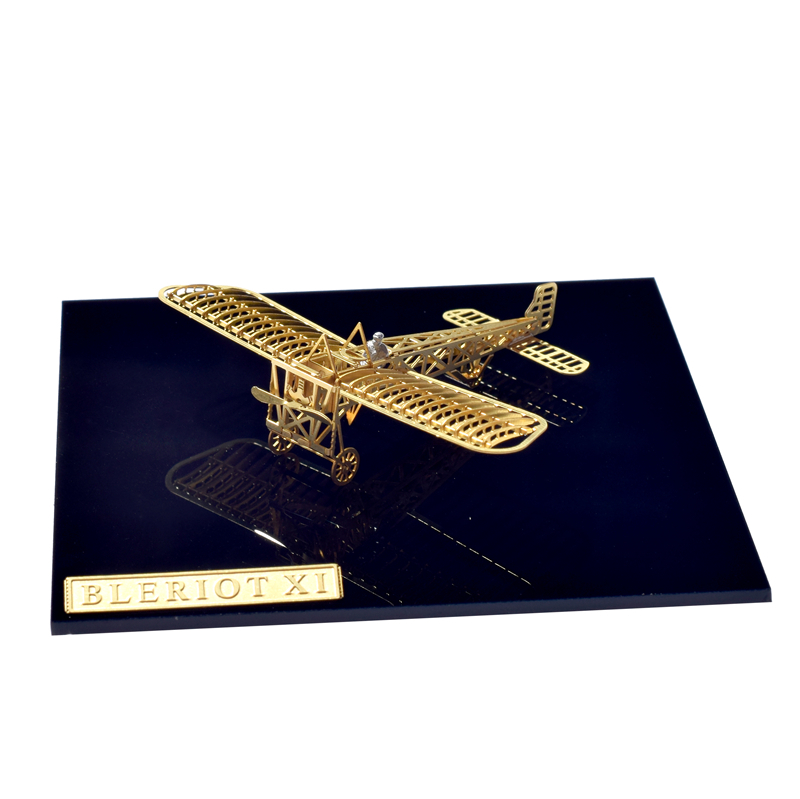 This achievement is one of the most famous accomplishments of the pioneer era of aviation, and not only won Blériot a lasting place in history but also assured the future of his aircraft manufacturing business. The event caused a major reappraisal of the importance of aviation; the English newspaper The Daily Express led its story of the flight with the headline “Britain is no longer an Island”.